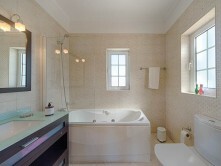 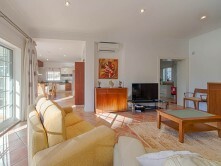 This villa is composed of 2+2 bedrooms with private bathroom, living room, large kitchen with dining area and terrace. 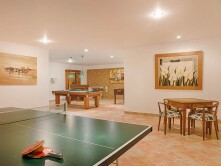 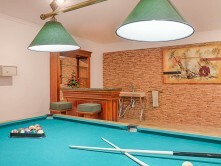 The very large basement is the leisure area with sitting room, games table, bar, pool table and bathroom. 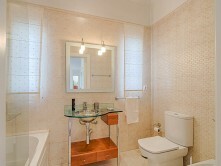 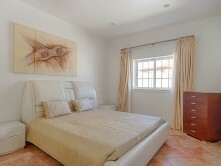 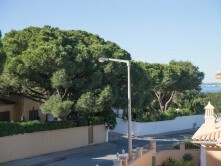 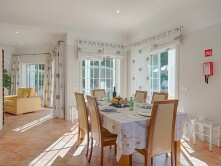 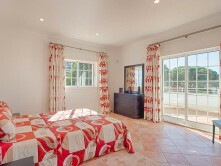 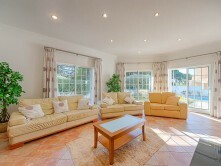 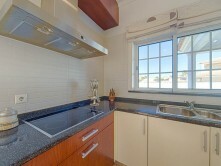 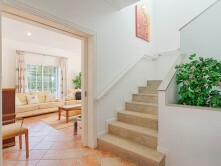 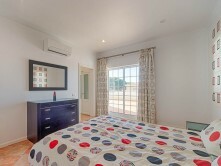 The villa is fully furnished including air conditioning system. 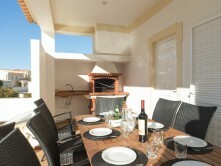 Swimming pool, shower and barbecue.